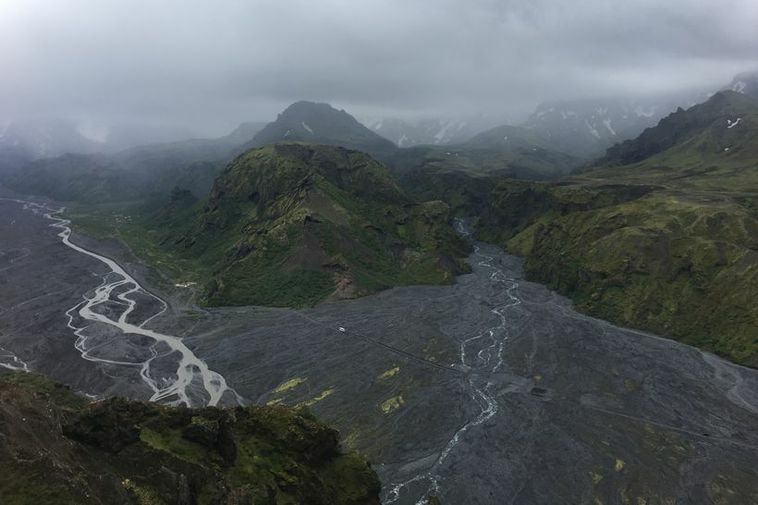 A US woman travelling in Iceland with her husband fell into Steinholtsá glacial river in the Þórsmörk nature reserve on Friday and drowned. The couple had gotten their vehicle stuck in the river and the woman fell into the river when trying to get to land and was carried downstream. The man was able to get back to land. Police, rescue teams and a national coastguard helicopter were dispatched but the woman had lost consciousness when recovered. Þórsmörk is a nature reserve in the South Iceland highlands and to get there, rivers need to be crossed. According to Sveinn Kristján Rúnarsson, chief of police in Hvolsvöllur, this is the most likely scenario to have occurred. As reported by RÚV the couple were on honeymoon in Iceland.